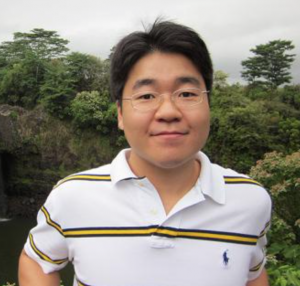 Welcome new IU faculty member Prof. Michael Ryoo! The School of Informatics and Computing is pleased to welcome Prof. Michael Ryoo! Michael joins IU from the NASA Jet Propulsion Lab, where he was a Research Technologist. He received his B.S. degree from KAIST and his Ph.D. from the University of Texas at Austin. His research interests are in computer vision and robotics, with a particular focus on human activity recognition in video. He’s teaching a computer graduate computer vision seminar in Fall 2015 and an undergraduate computer vision course in Spring 2016. ‹ Congratulations Dr. Mohammed Korayem!